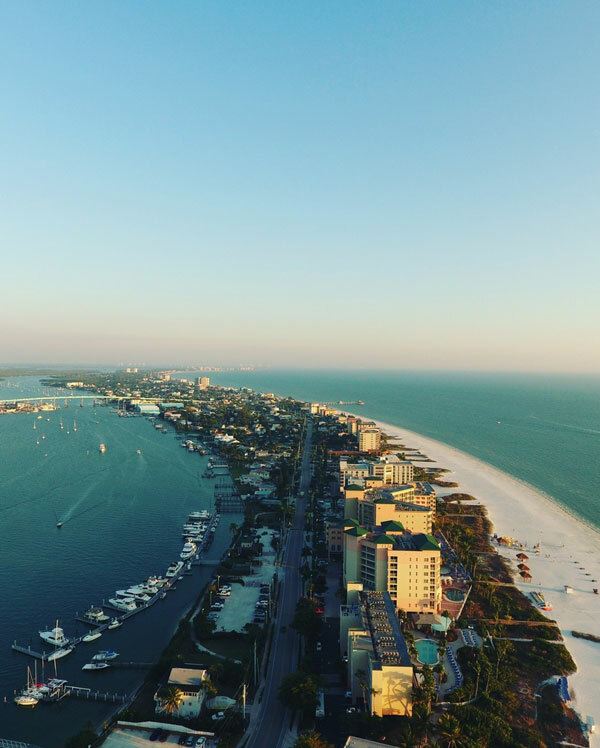 The Sea Gypsy Vacation Rentals offers a variety of rentals, including private homes and condos, located all over the island of Fort Myers Beach. Our dedicated staff delivers exceptional service for our guests and owners in dealing with renting out properties, sending out confirmations, collecting payments, resolving maintenance issues, and scheduling housekeeping. Our professional staff works out all the details with guests by collecting money in advance, administering keys or lock codes, and other check-in details. For the owners, we offer our outstanding customer service and management skills by handling most maintenance issues, housekeeping, and taxes. Our goal is to make it simple for you as the owner. We understand what it takes to be successful in the Hospitality industry. This is why we are always available 24/7 in helping our guests and clients. What makes us different from other vacation rental management companies? We are a privately owned, family business. We provide the most personalized service to owners and guests. What started as a small, family business has grown into something much more. We pride ourselves on the fact that we bring back the same guests year after year. People have made a tradition out of renting with us. We would love to continue to grow and establish new loyal customers and clients. Right now, we use Airbnb most often when renting our rentals. Airbnb has their own policies that need to be followed. When renting directly through us, we take a 20% deposit upon confirming a reservation. The remaining balance is taken with a card on the guests’ arrival date.